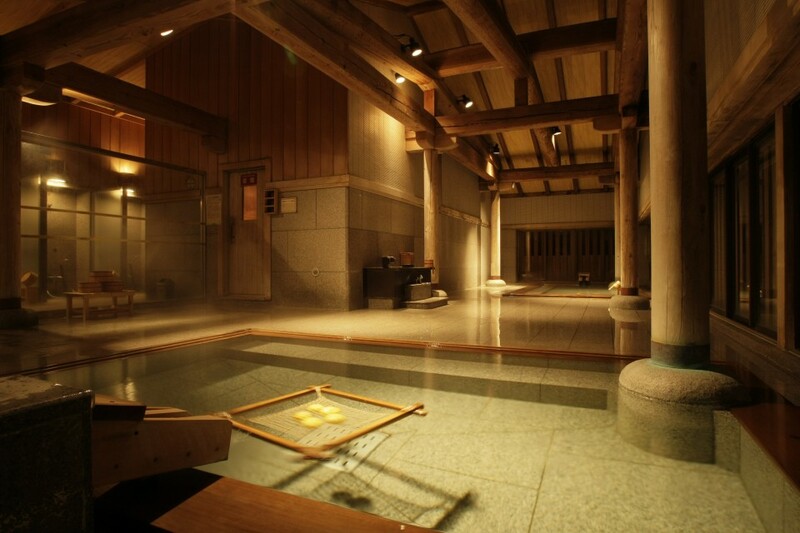 Book Densho Sen-nen no Yado Sakan in Akiu Onsen— This long standing ryokan is home to Akiu, one of the three oldest hot springs in Japan. 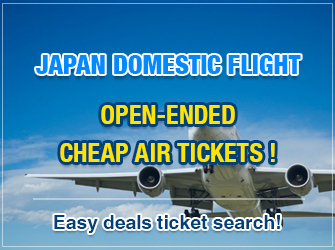 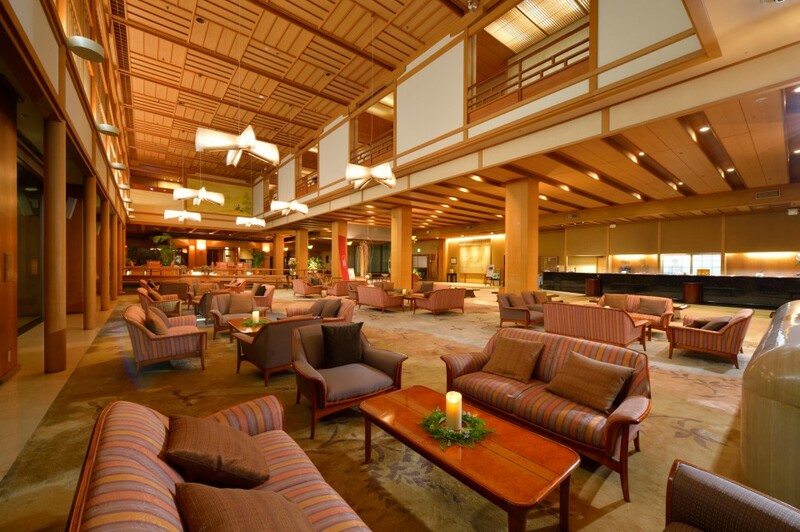 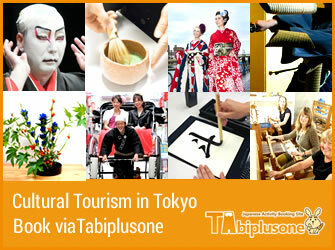 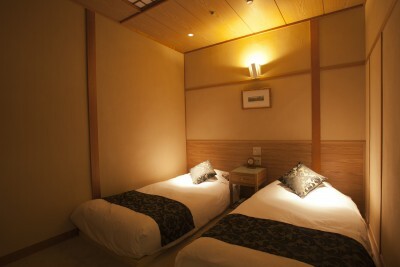 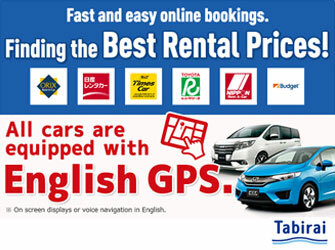 Enjoy a special stay at one of the most popular historical Japanese ryokans. 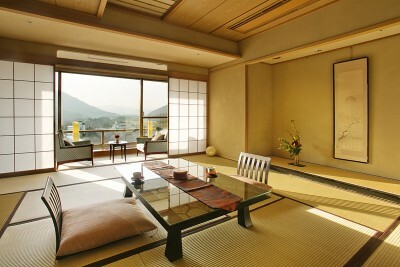 90 min by JR Shinkansen from Tokyo Station. 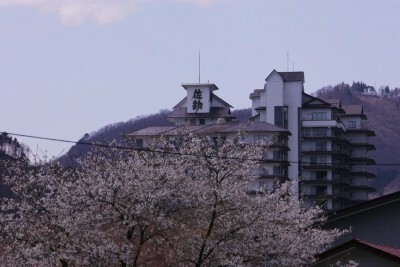 30 min by bus from Sendai Station. 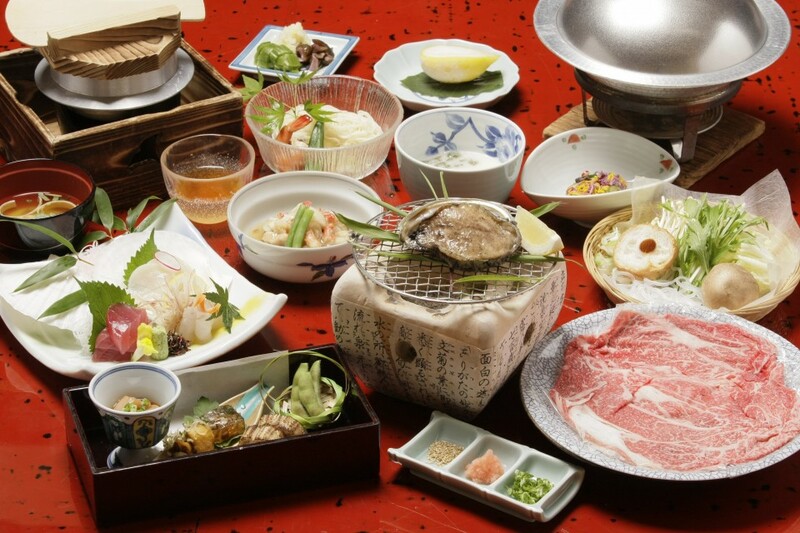 Local Sanriku coast seafood and Sendai Japanese black cattle beef. 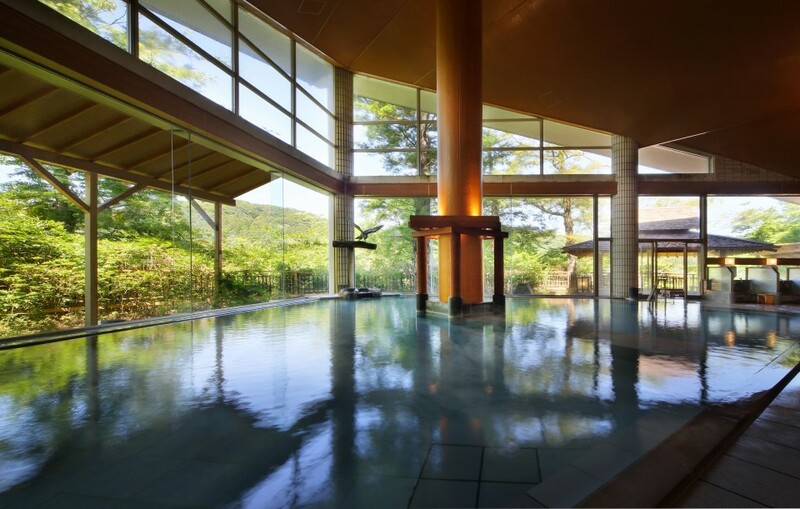 With numerous reports of skin problems healing several days after using the baths, this hot spring has been famous since days of old for the potency of its medicinal effect. The water is good for stress release, skin problems, the gastrointestinal tract, etc. This ryokan possesses a rich history, with examples such as being used for bathing therapy by the 29th Emperor of Japan and being used as a private hot spring by famous daimyo (feudal lords) of the Date Clan. 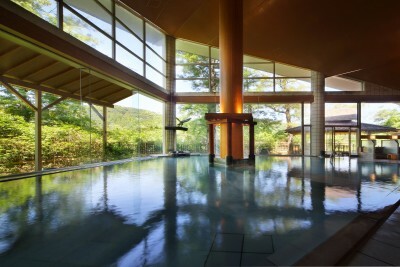 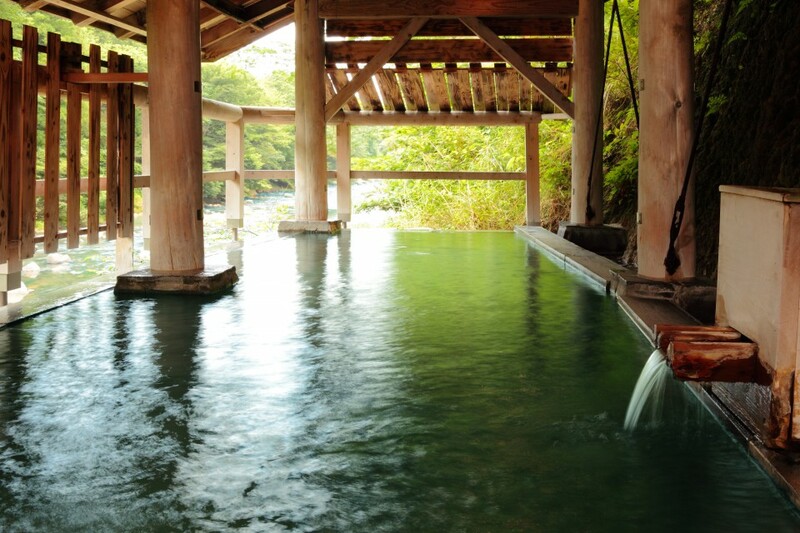 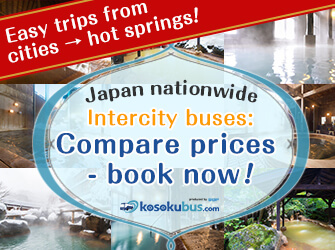 The Akiu hot spring is one of Japan’s three oldest springs (together with the Arima and Dogo hot springs). 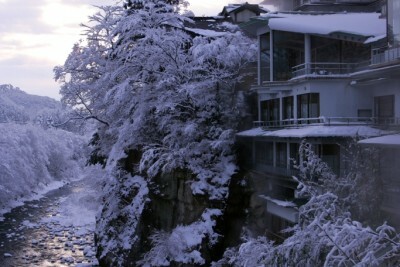 Ryokan in the snowy world.